In keeping with my TPRS challenge for the semester, here is the short story I made for ch. 8 of the textbook Unidos. (Click here for ch. 7’s story!) 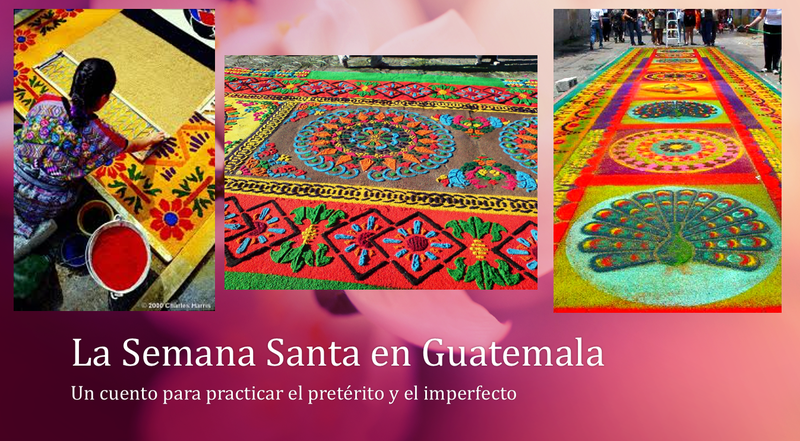 This (very) short story is for practicing preterit vs. imperfect as well as vocabulary based on Semana Santa in Guatemala. Here’s a video of me reading the story. I make these to give my students (and a small number of youtube subscribers!) the option to read along with me at home. Also, it is important to note that this story does not provide in-depth details of Semana Santa en Guatemala. My students already watched videos about it, so this story and activity sheet serve to reinforce and practice key concepts. Here are some other video resources about Semana Santa in Guatemala. I recently finished my first attempt at teaching high school. I began in mid-February as a long-term sub for three Spanish 1 classes on block scheduling. As all of my prior teaching experience was at the university level, boy did I have a lot to learn! I am appreciative for the learning experience for so many reasons, one being that it really challenged me to diversify my lesson formats. 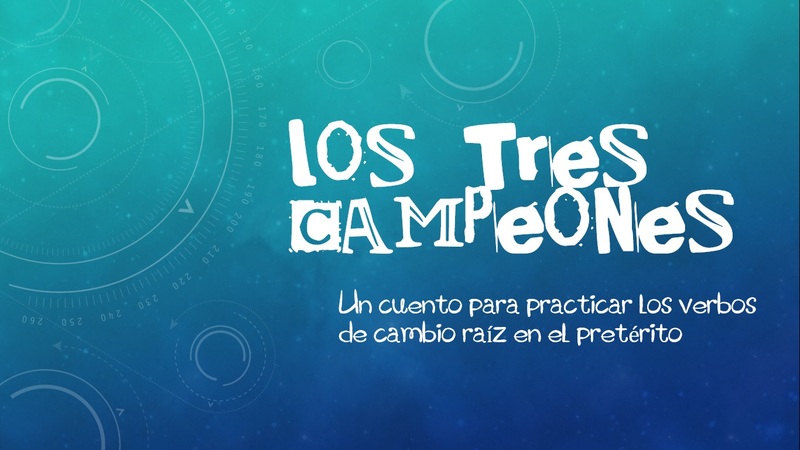 I am thankful for the wonderful community of Spanish teachers/bloggers on the internet as well as my colleagues and professors who shared materials with me and gave me ideas for new lesson styles. The lesson in this blog post was one of the best days in my high school classroom! It includes a read-along story, ¡Vamos al restaurante!, to be presented on the board as well as a handout for students to follow along with. 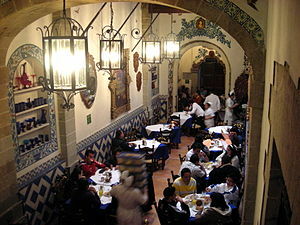 The story takes place in Mexico City, and I chose the restaurant Café de Tacuba because it was my favorite place to eat when I was in D.F. I was attempting to incorporate something authentic while also covering the target vocabulary from the textbook (Avancemos). The presentation includes pictures of this beautiful stop in the historical center in D.F. and concludes with a video of the musicians who fill the restaurant with string serenades. As always, keep the comments coming! 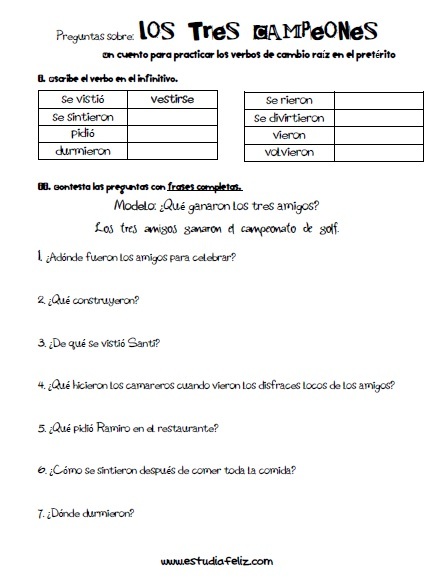 I love connecting with other Spanish teachers online!